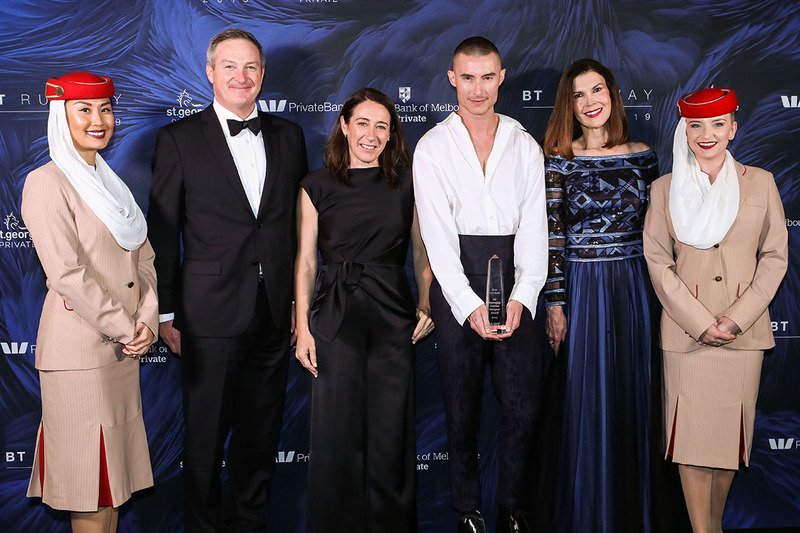 Carla Zampatti, Bianca Spender and Camilla and Marc were among hundreds of guests dressed in their finest gowns and suits gathering to celebrate the BT Emerging Fashion Designer Award 2019. 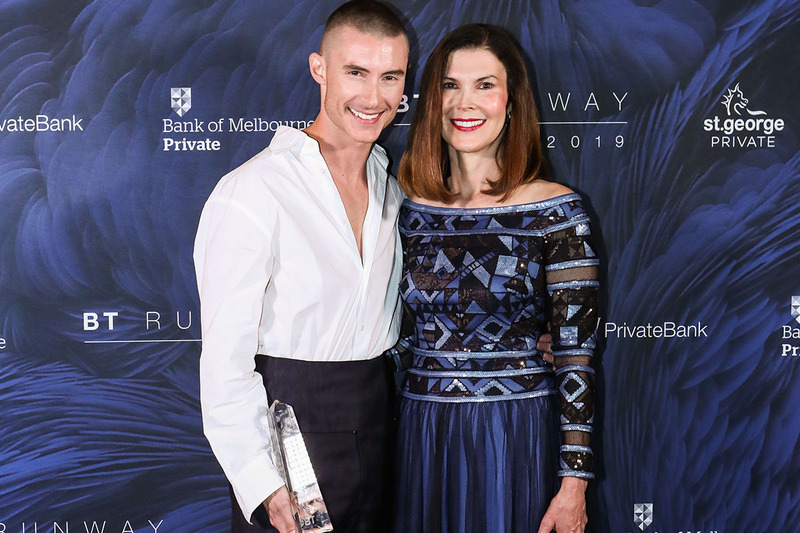 Ending months of anticipation, Melbourne-based designer Blair Archibald (of the namesake label) was crowned the winner of Australia’s prestigious fashion award with a glamorous bang. 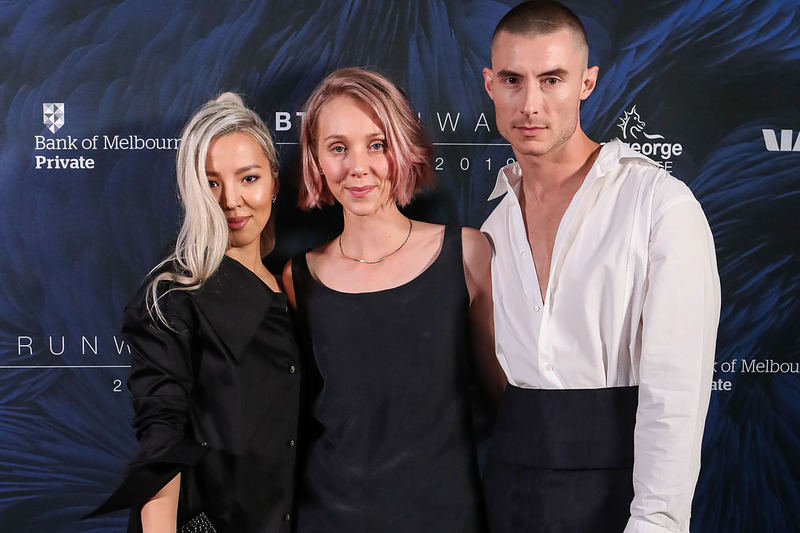 Models strutted down the runway showcasing Archibald’s winning collection as well as the designs from other finalists Courtney Holm of A.BCH and Minhee Jo of Aaizél – giving guests including The CEO Magazine a front-row insight into the designers’ sustainable and ethical fashion practices. Dion Lee, Ginger & Smart, Manning Cartell, Rachel Gilbert and Toni Maticevski were among the nation’s other leading labels represented at the seventh annual design awards complete with a chic black Maserati Levante 350 and GranTurismo Sport collection for VIPs and spectacular performances by Birds of Tokyo and Mahalia Barnes. 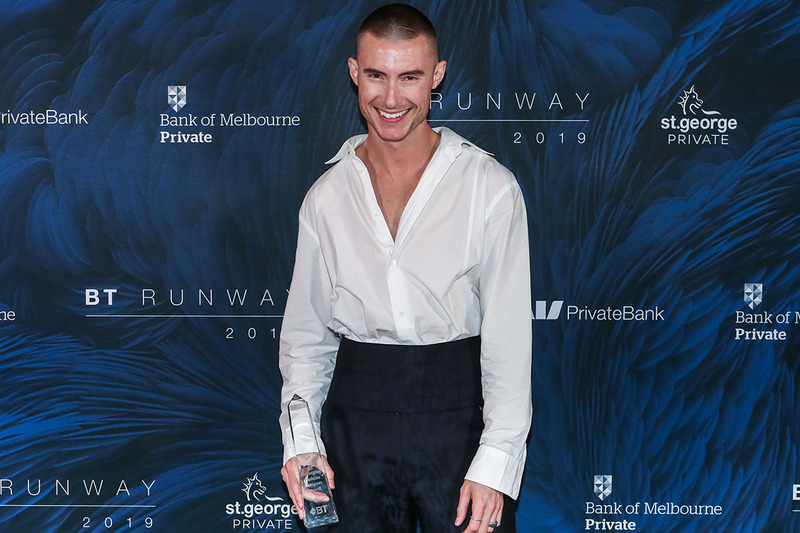 Melbourne-based designer Blair Archibald (of the namesake label) was crowned the winner of the BT Emerging Fashion Designer Award 2019. Minhee Jo of Aaizél and Courtney Holm of A.BCH were finalists selected out of 50 applicants alongside Archibald. 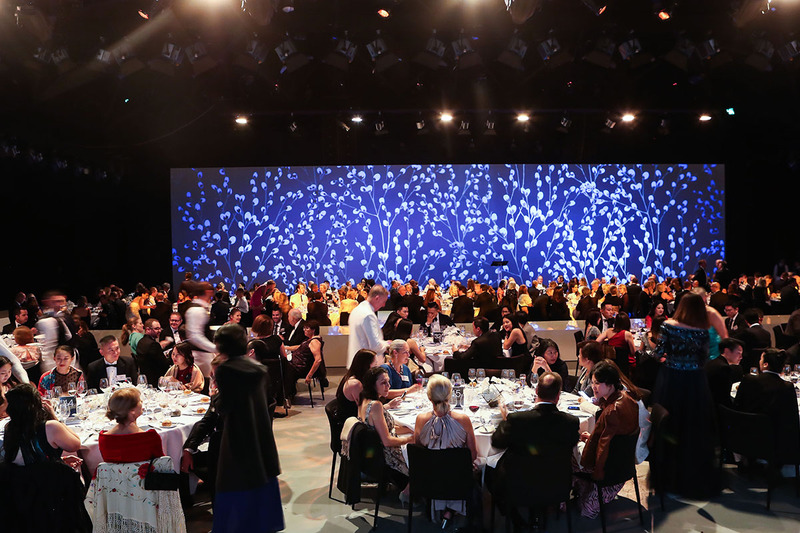 Held at the Horden Pavilion, Sydney, Australia, Channel 7 presenter Melissa Doyle hosted the black-tie event, which also supported charity Dress for Success, where guests spent the evening sipping on flutes of Piper Heidsieck and were gifted bags filled with Lindt chocolates, La Prairie skincare and a copy of The CEO Magazine. Out of 50 applicants, the three finalists were chosen by an impressive judging panel of industry elites including Edwina McCann (Vogue Australia Editorial Director and Co-Chair of the Australian Fashion Council), Jaana Quaintance-James (The Iconic’s Head of Sustainability and Ethical Sourcing), Rebecca Lim (Westpac Group’s Group Executive, Compliance, Legal and Secretariat) and designer Bianca Spender. A new edge of practicality, adaptability and sustainability was the focus of the award-winning label’s designs. Known for long-lasting fabrics, minimalist aesthetic and reconfiguring gender stereotypes through soft tailoring of men’s clothes, Archibald transforms the fashion sphere with creations suited to men and women. A cash grant of A$10,000 and two years of financial planning services provided by Viridian Advisory, 12 months’ free insurance courtesy of Westpac, a Vogue Australia designer lookbook and Emirates return business class flights for two to one of Emirates’ 41 European destinations were among the A$100,000 worth of prizes awarded to Archibald. 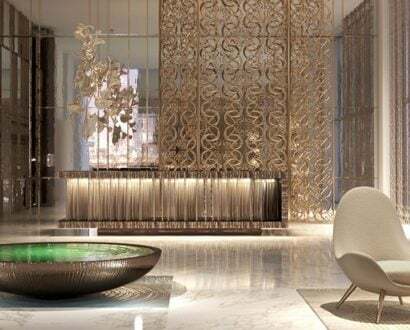 “The fashion industry now contributes about A$12 billion per annum to the economy and employs around 220,000 people, so it’s a very important sector,” BT Financial Group Private Wealth and Advice General Manager Jane Watts says. 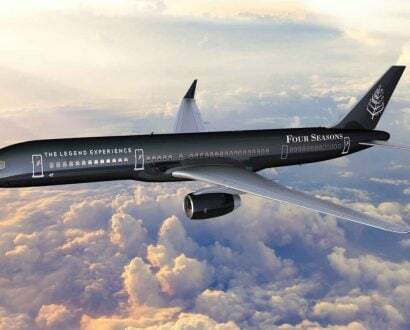 “If you look back over the past few years there are some household names, in terms of fashion designers, who’ve gone under and we don’t want any of the emerging award winners to have that happen to them, especially in the early stage of their career. 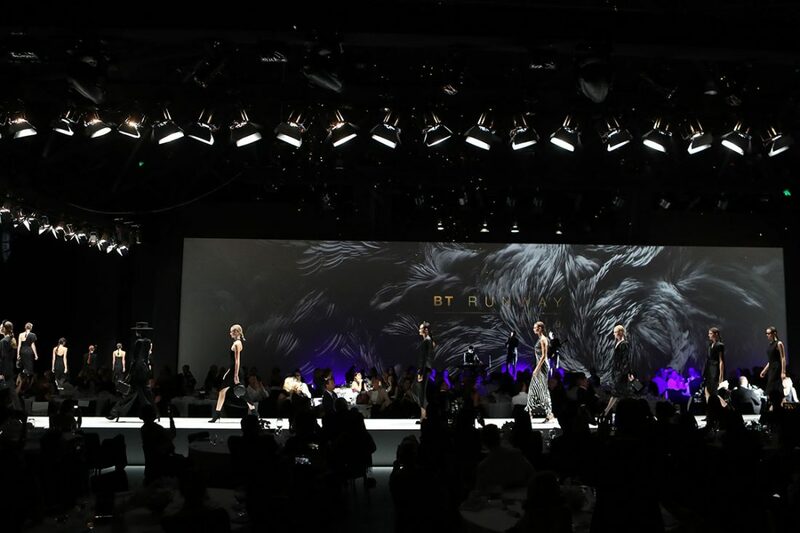 “BT is proud to help emerging talent in Australia’s fashion industry and to demonstrate the value of financial support and mentoring as an important factor of success for these designers, as they take their business to the next level.